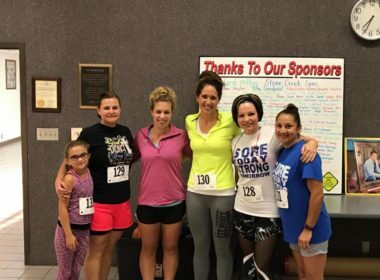 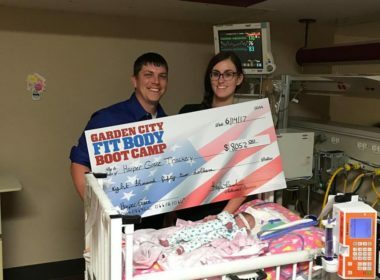 Burpees For Harper and Homeruns for Harper donate over $8,000! 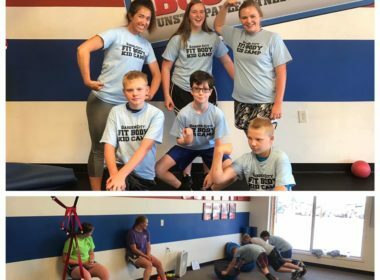 Pictures from the older kids at the Garden City Fit Body Boot Camp! 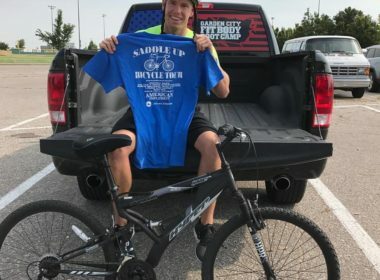 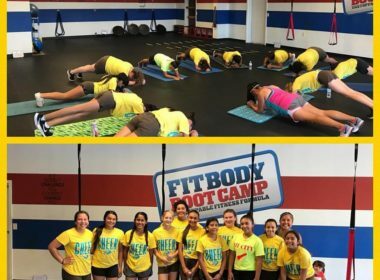 Pictures from people working hard at Garden City Fit Body Boot Camp! 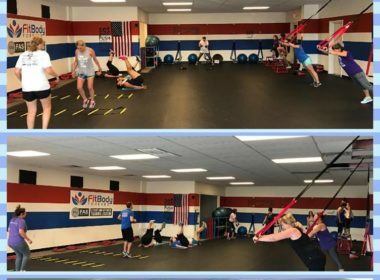 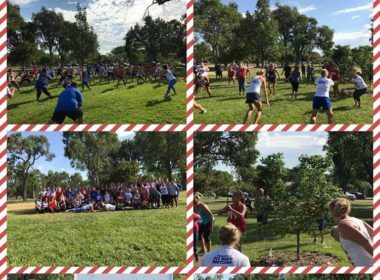 Great turnout for the 4th of July workout by Garden City Fit Body Boot Camp!